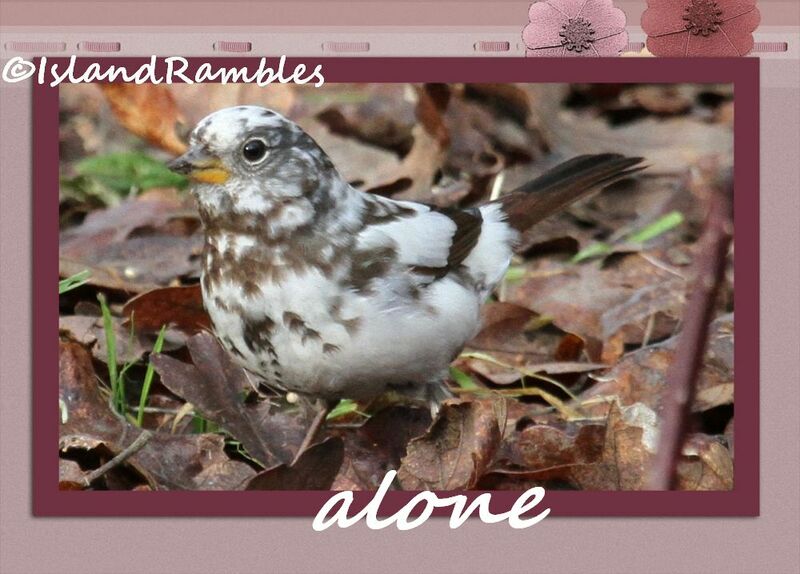 Island Rambles Public Albums now! I have made all my albums public today and want you to VIEW them (only if you want of course). There are Volumes of them! It is V week at ABC! I have 60 albums in there and around 2,300 photos. This is the link to them Island Rambles Albums. I never made them public before in my twenty years of blogging. I have no way to find the comments placed on them so possibly will not be able to comment back on them, it is too much work to find the comments there. At some point it just did not make sense to have the albums in there and not have them all public. If something happens to me, I would want my pictures to still be available as they have been a huge part of my life. I want people to enjoy them. Now as I have been ill I have not been birding and have not downloaded my photos either from the last month. 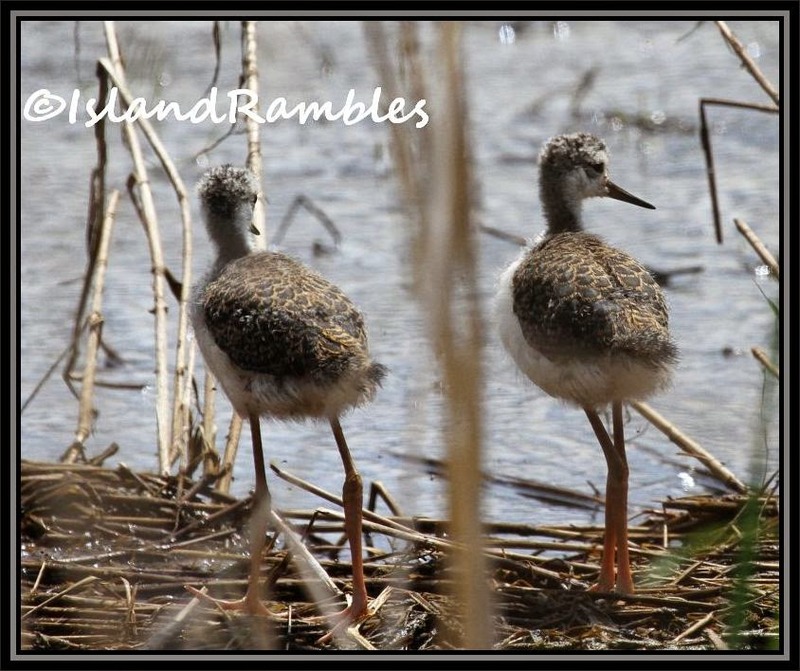 So I am using photos from my albums to entice you to come and view my albums and the link again Island Rambles Albums. Have a wonderful week all my bloggers and readers. I am slowly getting better. Thanks you so much for all your kind comments and well wishes to me. Thank you to these memes for allowing bloggers to share their story. 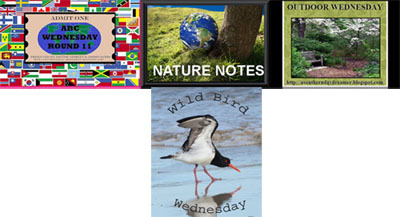 Click on these links to find great blogs and photos. my twitter page, my Facebook page, my YouTube site. Beautiful birds and images. My favorite is the Snow Bunting! Enjoy your day and week ahead! Your birding images are stunning. You live in beautiful part of the world. I am glad you health is improving, I love the shot of the Pelican and Snow Buntings. Thanks for making your albums public. It will take some time seeing them all. I posted a comment and got lost in cyberspace and I was signed in. So here it goes again, I am following your album now and take my time viewing them all which will take some time. So far what I have seen, are all gorgeous! Thanks for sharing your beautiful photos. Glad to hear you are feeling better and continued good wishes for a quick recovery. Love your bird shots! They are a brilliant set of images Nora. You ALWAYS give such great VIEWS! I guess you are feeling better! Thanks for the link. You take fantastic photos, so it will be fun to poke around there. Thanks for the invitation. I've already been over there for a quick glimpse and will definitely be returning for more. That brown pelican with its open beak/bill is priceless!!! It is a great treat to eyes to see these birds. 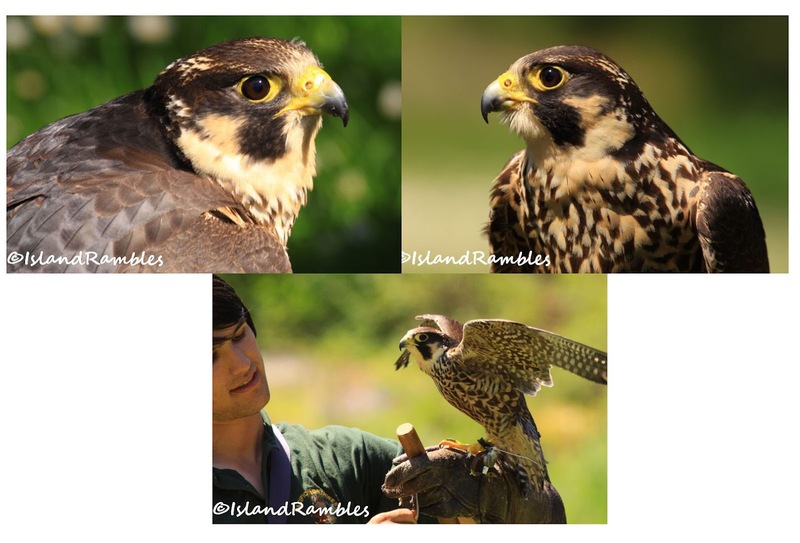 Brilliant photos of the birds! Take care! I'm impressed with your organisation and of course your beautiful photographs. 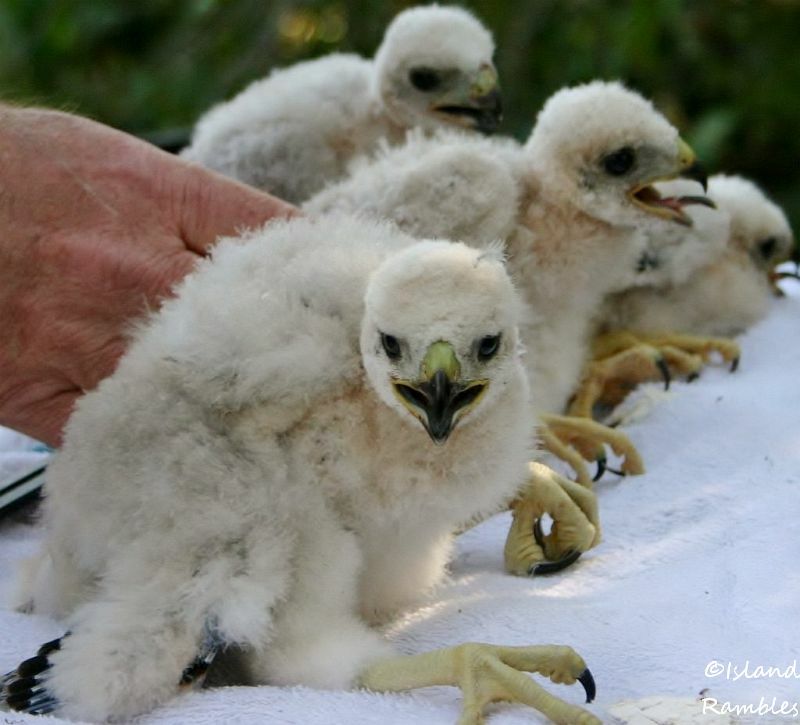 Hope you are on the mend and following our feathered friends soon. I've had a few back and bone issues which have meant I've been rather curtailed too, its frustrating. An impressive and gorgeous set of shots. I adore Vancouver Isl! My son's been performing there, Chemainus Festival, for several years now. With his wife, too! Gorgeous photos! You have such a nice collection! WHat a great mix of birds - all of which I would be pleased to see. Cool photos, I particularly like the brown pelicans and the stilt with the gorgeous reflections. I hope you feel better soon. Your photos are wonderful, Nora. I need to come back to see more but the ones I did look at are GREAT! Fantastic shots of the birds. Great pictures, especially the Snow bunting. I love to watch them and hope to get some pictures of them tomorrow after our snow today. I am so thankful you're sharing these photos! Oh my goodness, they are all stunning. God bless and may good health return to you. I am so pleased to see you back in blog land! And I hope your health allows you to share more and more of your amazing talents! Are those baby gulls in that picture? I'll go to the album to check. We saw some in Alaska this summer. Sorry to hear that you have been ill. Hope you recover soon. You have great bird shots. I'm still learning to photograph birds successfully. I also find Picasa albums hard to understand. Mine all go automatically into albums but some have 1 photo and others have hundreds. Can't figure it out. What an arresting header, and fresh wonderful photos! Hi1 Nice captures. Thanks for sharing. Fantastic photos! I can't wait to look at more when I have more time, but I loved what I saw. You always have wonderful bird photos. Hoping your health continues to improve in the upcoming year. I love your bird photos, wow! Being in Montreal, as you can well imagine, I don't get to see birds like this, and if they are around they keep themselves well hidden. Thank you so much for sharing. THANKS AGAIN FOR COMING TO VISIT ME! I love it.